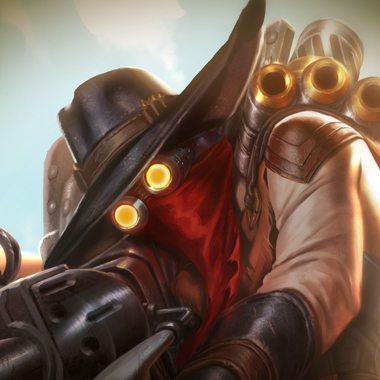 Jhin is an immobile AD Carry that packs a powerful punch. 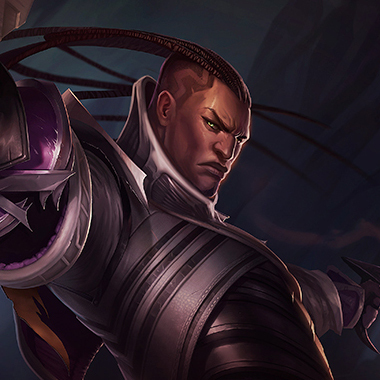 He has arguably the strongest burst damage of any AD Carry at any point in the game, especially when his fourth shot is available. His abilities allow him to not only set up kills for his team, but also clean up any low-health enemies remaining after a team fight. He is also the only AD Carry that always has a set attack speed, and so his windows of power are a bit more predictable than the rest. Jhin uses an ammo system, consisting of 4 shots. The fourth and final shot before any reload will be a guaranteed crit, although all crit damage is reduced by 25%. In addition, Jhin’s attacks can not be sped up with items or abilities. Instead, it will grant him extra attack damage. Furthermore, when Jhin crits, he gains extra movespeed. Jhin throws a grenade that bounces up to 5 times, dealing damage to each enemy hit. If the grenade kills an enemy, the rest of the bounces will do increased damage. This ability has two parts. 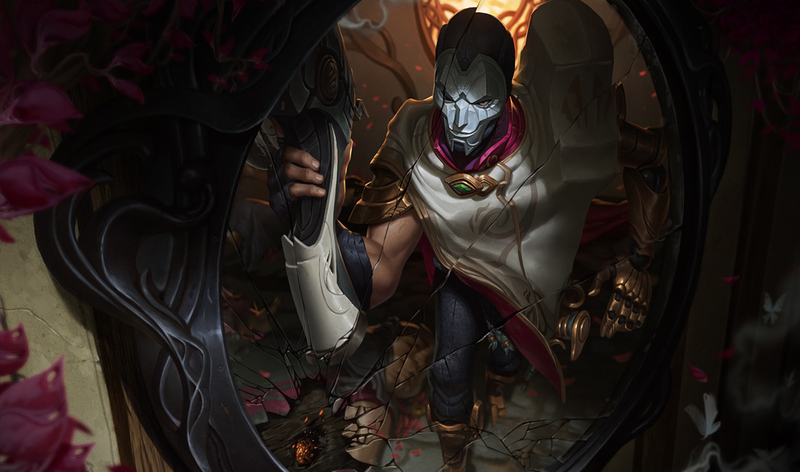 First, Jhin gains “Caught Out,” any enemy damaged by him or an ally is marked. Deadly Flourish is a very long range ability that roots the first marked enemy champion hit, otherwise it simply deals damage. Jhin creates a trap at the target location. When triggered, it slows enemies by 35% and creates a small field. After two seconds, any enemies in the field will take damage. Additionally, a trap will be created around the corpse of any champion killed by Jhin. 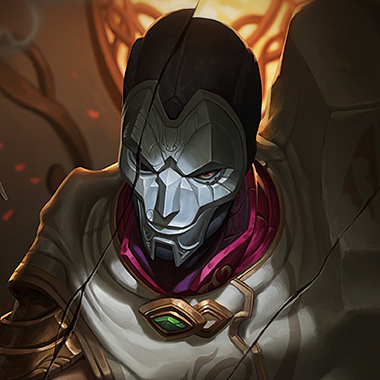 Jhin roots himself, and can recast Curtain Call up to four times to fire at his enemies from a great distance. As with his normal attacks, the fourth shot is guaranteed to crit. Curtain Call can be cancelled early, refunding 10% of its cooldown per unused shot. Jhin uses an ammo system. Try to force him to use his final attack on a minion, as it’s the most damaging of all. 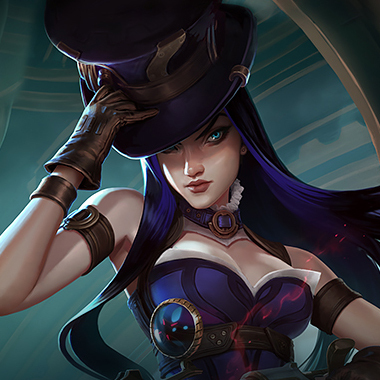 If you step on a trap or take a hit from an enemy champion, get ready to dodge Deadly Flourish. Jhin is very immobile, take advantage by asking for ganks, or forcing him to fight constantly (if you’re ahead). Beware his ultimate, its final shot does incredible damage. It does, however, root him, so that may be an opportune moment to fight if you’re confident you can win. Dodge his W. Often in the laning phase, if you get hit with it, you die. This is crucial. Let’s be real here, only 3 or 4 AD Carries are played at the moment: Lucian, Ezreal, Caitlyn, and Jhin. Most of these matchups are decided by the support player, but there are a few things that you can do with each. Unlike most matchups, you don’t want to be the aggressor here. Instead, save your dash to dodge his W, and then feel free to go in and use your combo. Otherwise, you’ll be outranged and outdamaged. The other side of this is if you have an aggressive support with you, then I recommend fighting as soon as humanly possible, as Jhin doesn’t get overwhelmingly powerful until level 4 or 5. The queen of long-range. You can abuse Jhin with autos and your Piltover Peacemaker, so be sure to take advantage of that. Caitlyn is also incredibly good at shoving the lane in, which causes there to be much less worry of catching a Deadly Flourish when you’re out of position. An honorable mention. 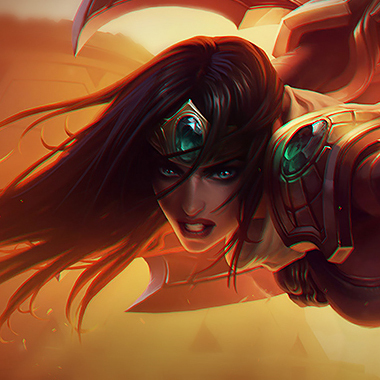 I personally feel that Sivir is completely broken (with the right team), and can do a lot of work against Jhin, not to mention every other AD carry. Spell shield his Deadly Flourish and keep him farming under the turret, he’ll be completely useless and you can laugh all the way to the bank with the gold he can’t contest. Really the only thing you can do as an AD Carry is, well, build like an AD Carry builds. There’s little to no variation in the builds of an AD Carry right now, which is infuriating to a great many people. 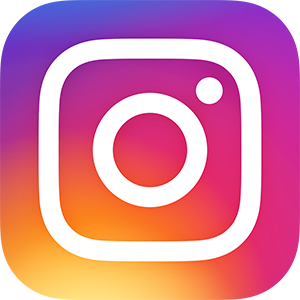 Stick with the build you know - changing it up won’t help.